I adored The Lord of the Rings, it’s one of my favorites. 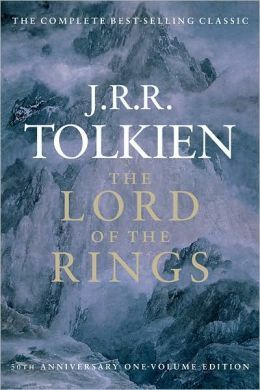 But it also took me ages to read and I’d have to admit I’d be more likely to marathon the movies again than to re-read. 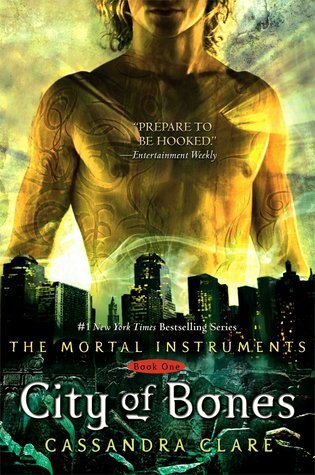 Though I loved these when I read them and I still love this world, I don’t think I’d re-read The Mortal Instruments. The first 3 books might just not be my thing anymore and the last 3 books were honestly a hassle to get through the first time. I’ll just stick to The Infernal Devices and The Dark Artifices. Loved these when I first read them, but I just don’t think they’d still be my thing today. So I probably would not re-read. 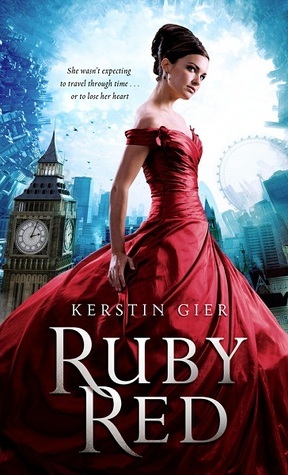 I loved the first book but it took me almost a month to finish. I don’t want to spend another month on a re-read when I could just watch the show. I don’t know, I loved these books but I just don’t feel like they require a re-read… I am excited for the movie though. Same as The Darkest Minds. Loved this book, but I’m just not feeling the need for a re-read. Same as All The Bright Places. I can’t spend another re-read ugly crying from beginning to end. I just can’t. 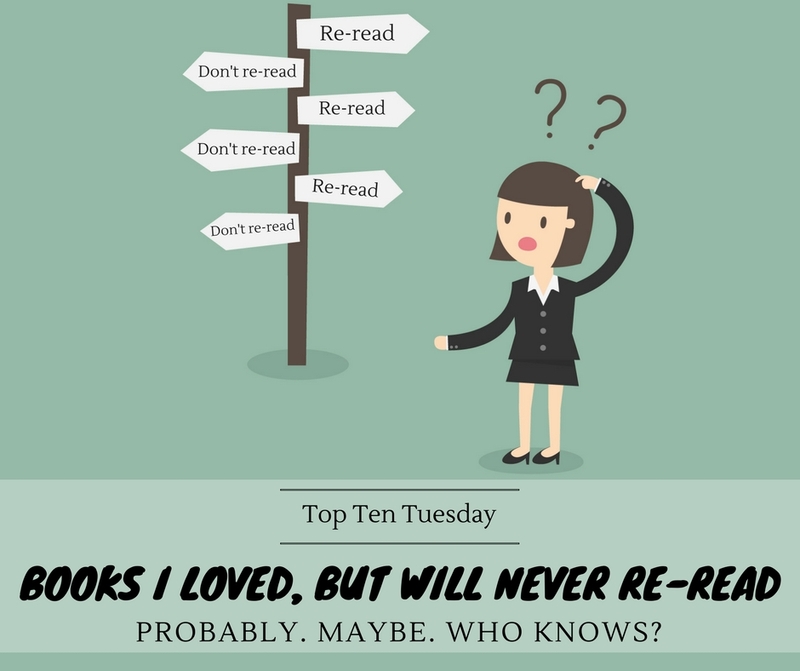 WHAT ARE SOME Books you loved but will probably not re-read? I want to read THE DARKEST MINDS before I watch the movie. I’ve heard good things! I didn’t get emotional during IF I STAY (which may or may not make me a robot), but I’ve heard WHERE SHE WENT is even better, so I’ve been wanting to read it. I just saw Lord of the Rings on another list, and… I have to definitely be in a right frame of mind to tackle those. They’re not casual re- reads by any stretch! 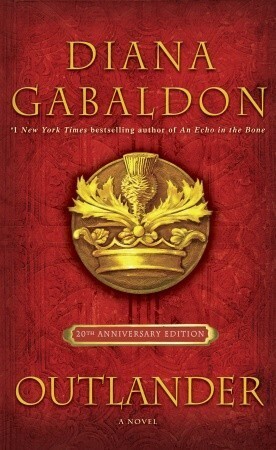 Outlander seems like it would be like Game of Thrones- the books are so long it’d take FOREVER to re- read! I don’t think I’ll ever reread LOTR either. It was a huge trek of a book. We share Uprooted and LOTR today. 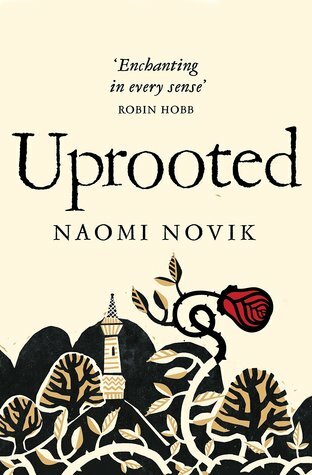 I loved Uprooted but I just can’t see myself rereading it and a reread of LOTR would take forever. Part of me wants to reread The Hobbit because I can’t remember that much from it and the movies differ in places, but meh. Same about Outlander, it took me forever to finish and it’s not an easy book to read either, even though I enjoyed it I don’t see myself ever going back to re-read. I’ve been wanting to reread Outlander, but you’re right, the books are such a big commitment because they are so long! I actually haven’t read any of these! I need to remember to borrow The Darkest Minds from my friend before the movie comes out. I really enjoyed If I Stay, but yeah, I doubt I’d ever re-read it. 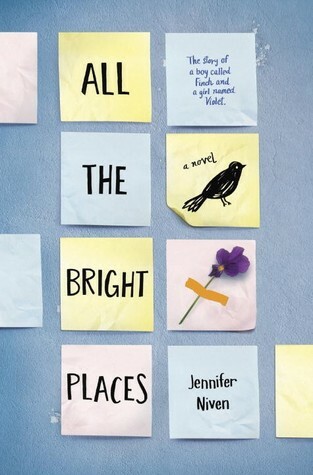 I am still curious about All the Bright Places. I haven’t read that one yet. Oh yeah, totally agree with you on All the Bright Places. I loved it but I don’t think my heart could take it a second time.